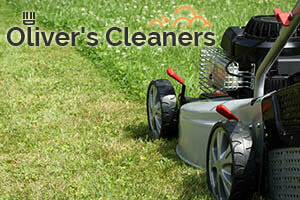 Do not worry if you have no skills and knowledge how to properly mow your lawn, because we are right here for you. If you are a home or a business owner in Hampstead NW3 and need some help with the grass cutting operations, do not hesitate to call and book us. Now you will not have to think about how to not damage the grass or what lawn mower to choose – our company will do everything for you. We work with great dedication, and our gardeners are both talented and hard-working individuals, who are able to do the job perfectly and leave nothing but impeccable results for you, your family, friends and employees. Probably the best thing about our grass cutting services on the territory of Hampstead is the fact that it is available for various users around the district. In addition, it could be booked as a one-off procedure or on a regular basis, so if you need constant help with your lawn mowing process, make sure you consider this option. Every home and office owner in the area realises that their residential or commercial building exterior must be taken a proper care of. This is why it makes sense for them to simply call and book an excellent grass cutting quote in NW3 London instead of taking care of the hard work all by themselves. 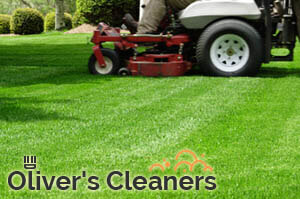 Our grass cutting services can be booked by calling us on the phone or sending us an e-mail. We are expecting you today!